Eggstra! Eggstra! 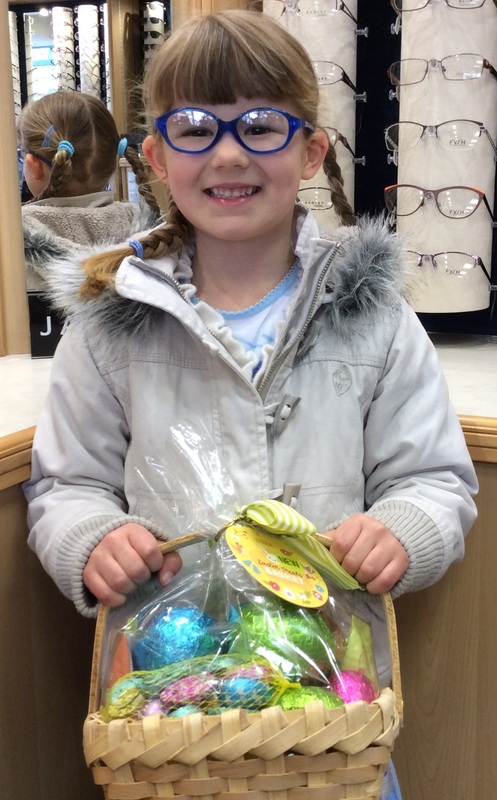 Read all about it here, at Taylor’s Opticians. We recently ran a new window competition for under 16’s. Our eagle eyed Frodsham children, had to count the number of fluffy chicks in our Easter window display. Jessica called into Taylor’s Opticians Frodsham today, to collect her basket of Easter eggs, Jessica kindly let us take her picture so that we could share it with you. 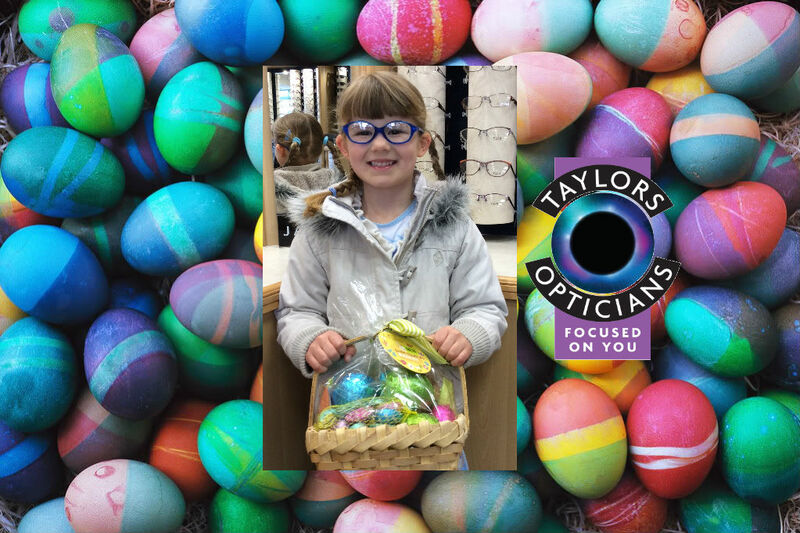 Next time you’re in Frodsham, why not call into Taylor’s Opticians, to see practice owners, Keith and Victoria Williams. Your visit will give you the chance to see our fantastic new range of prescription sunglasses, and our all new Adidas sports glasses.